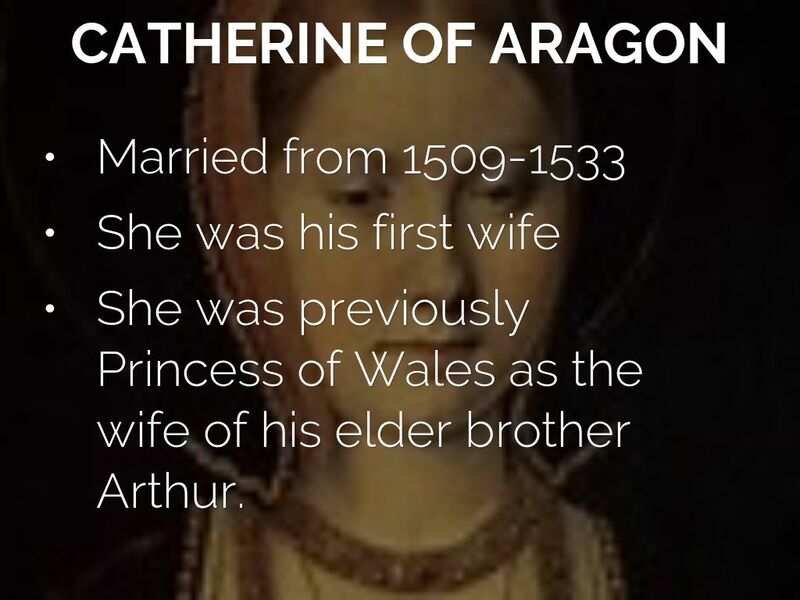 She was previously Princess of Wales as the wife of his elder brother Arthur. 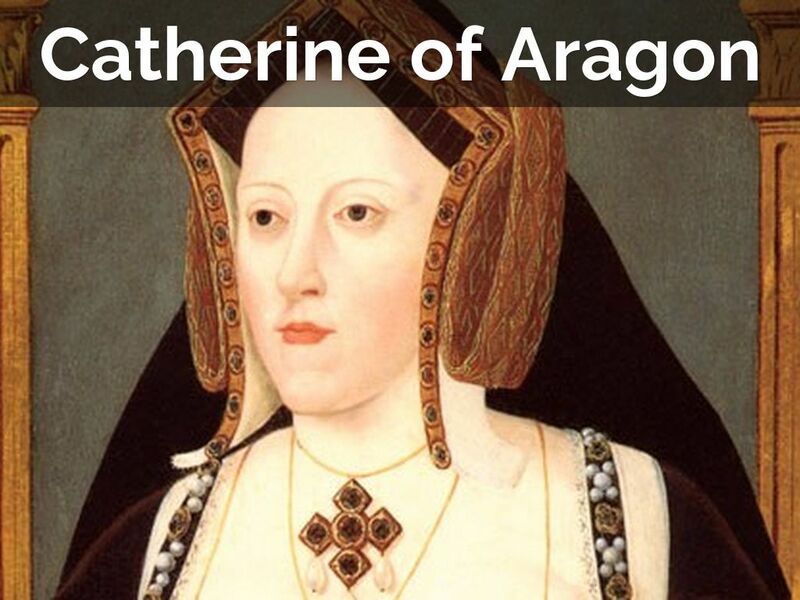 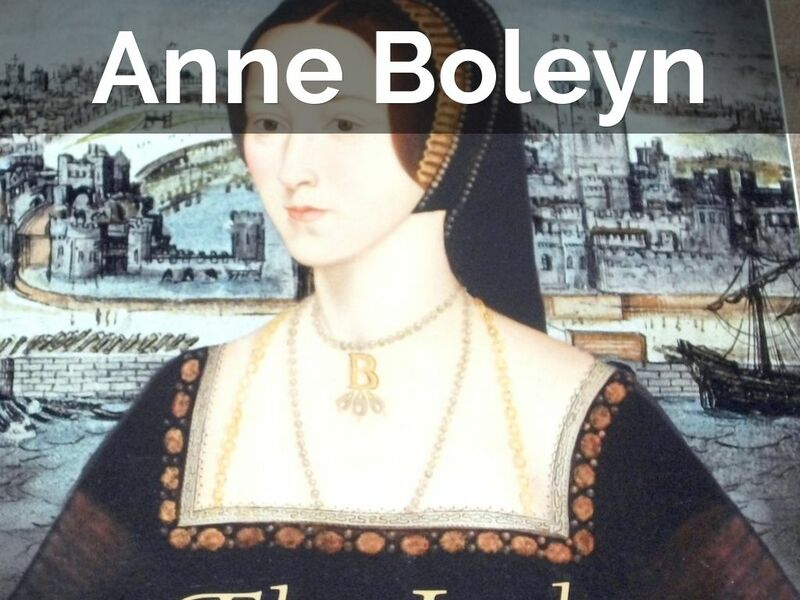 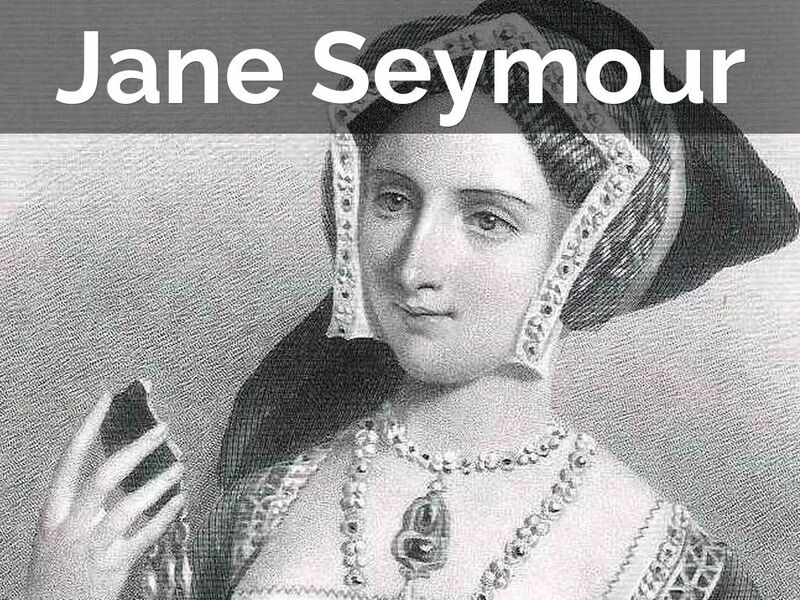 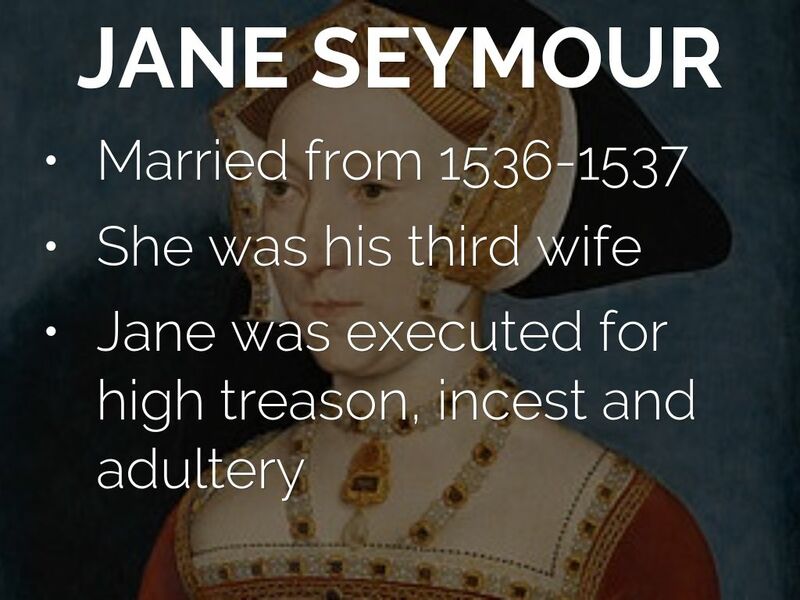 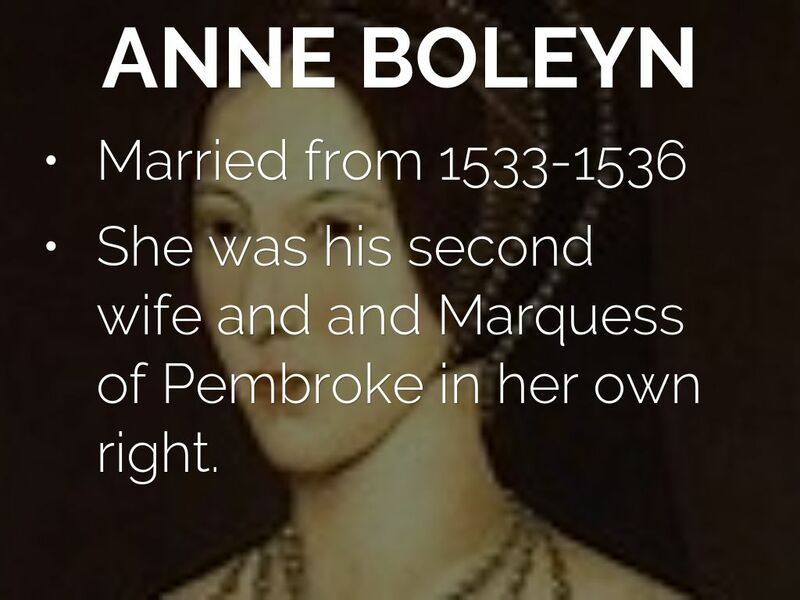 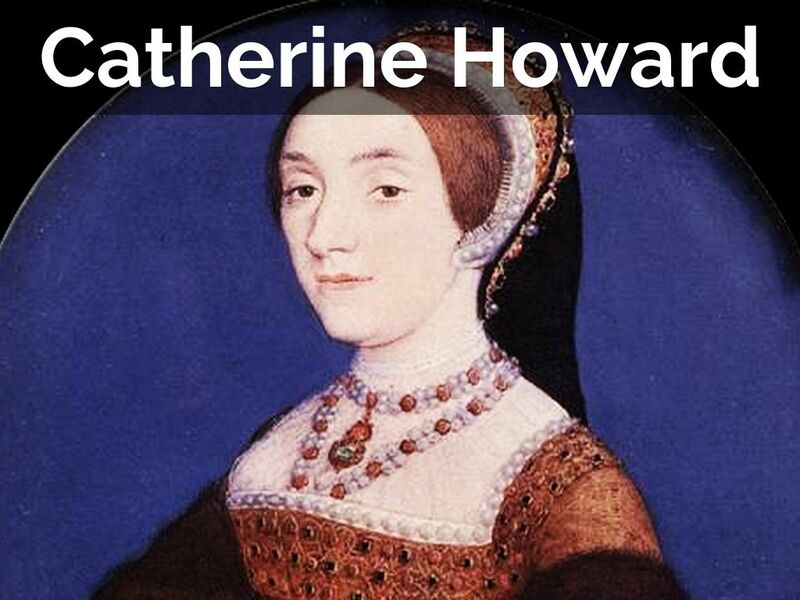 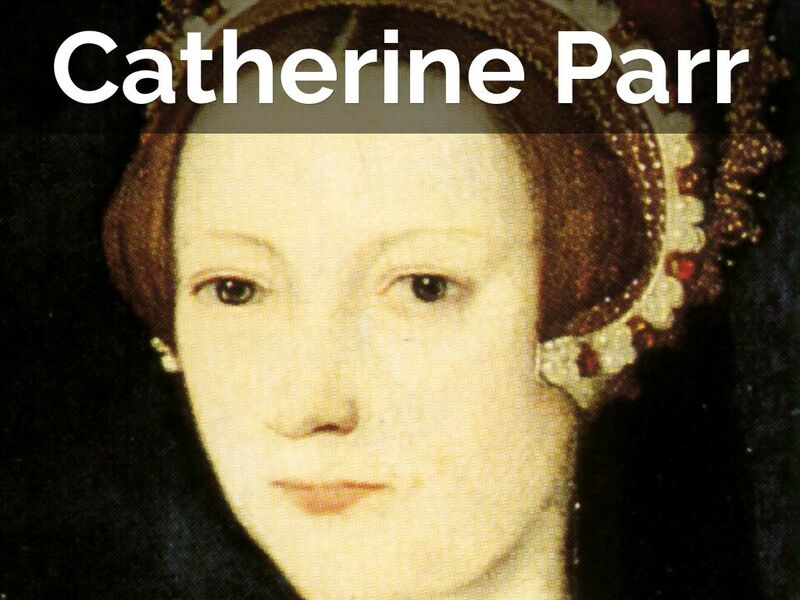 She was his second wife and and Marquess of Pembroke in her own right. 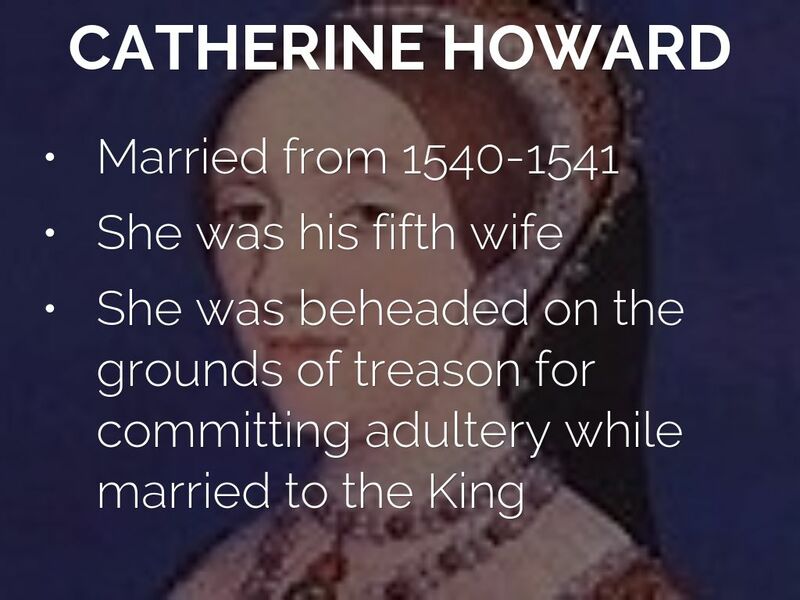 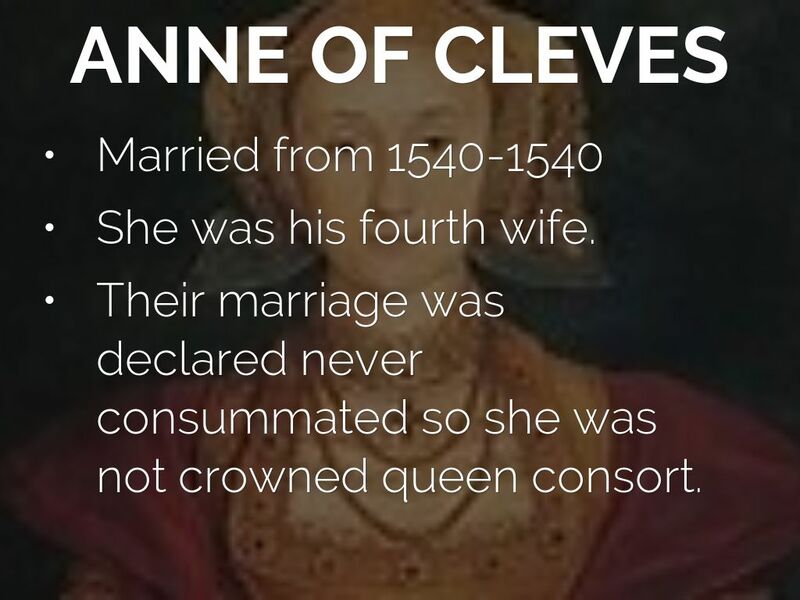 Their marriage was declared never consummated so she was not crowned queen consort. 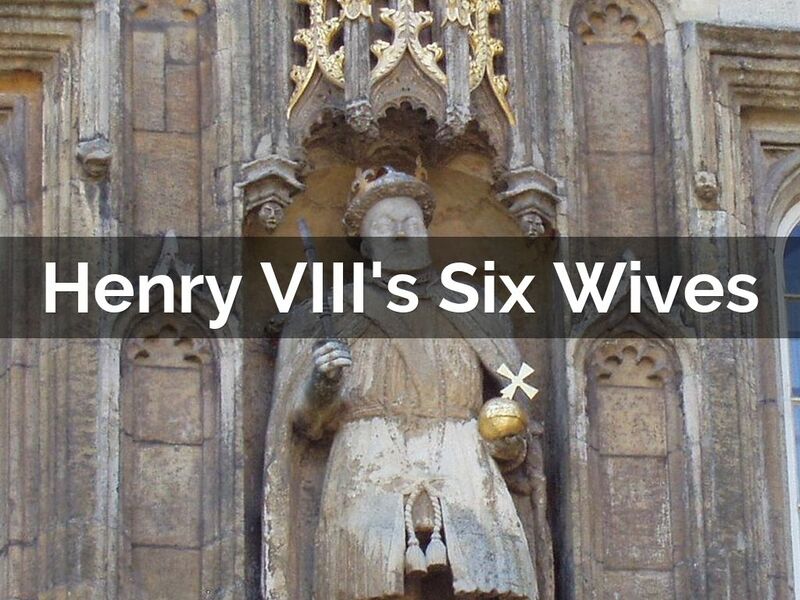 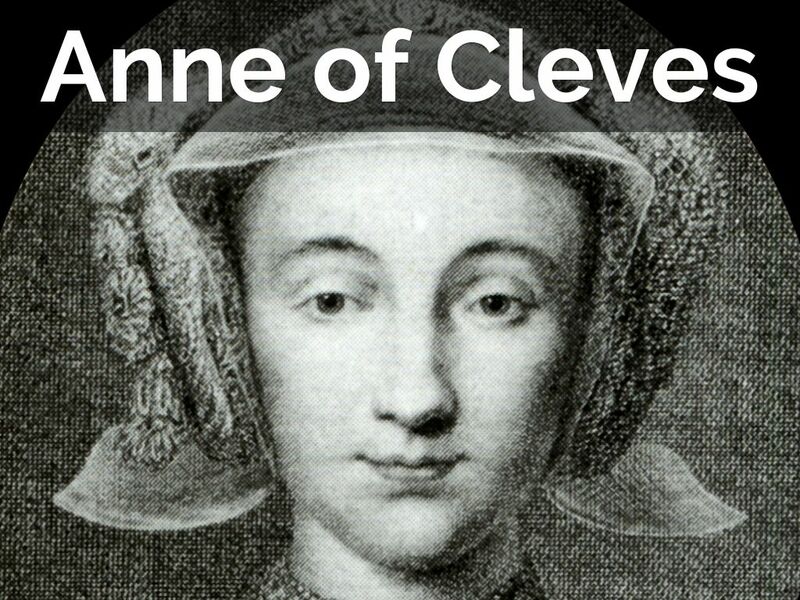 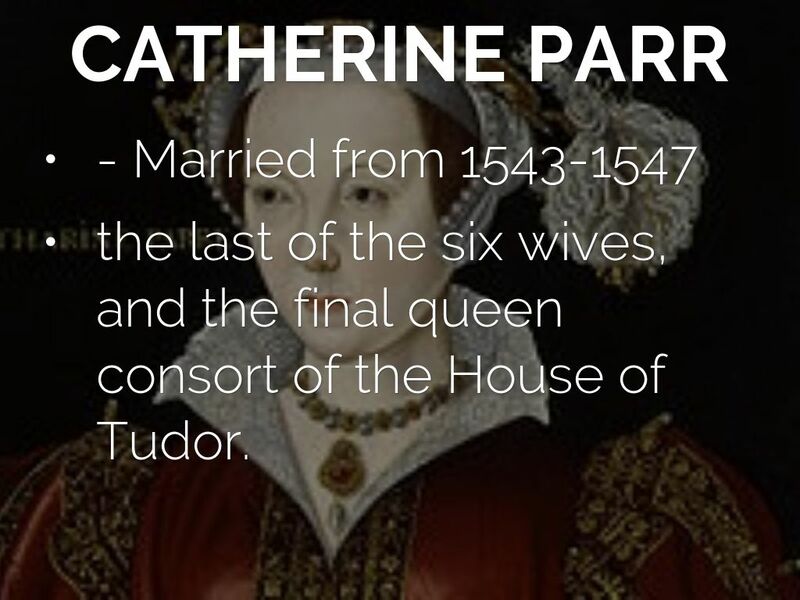 the last of the six wives, and the final queen consort of the House of Tudor.